It’s almost here, Father’s Day, so you have a Dad that likes whisky, but you don’t know what to get him. Here’s our guide, from entry level, to something extra special. The Macallan Gold Luggage Tag pack is the perfect gift for those looking to treat their Dad to something different this Father’s Day. This pack offers a luxurious The Macallan luggage tag to accompany the first expression in The 1824 Series, The Macallan Gold. 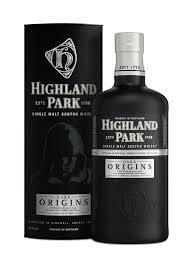 The latest edition to Highland Park’s core range, Dark Origins offers a naturally dark, rich flavour with sherried spice, a chocolate twist and the signature sweet smoke that fans of the Orcadian elixir have come to know and love. A luxury Father’s Day tasting set containing 10x 3cl samples of some of the finest whiskies in the world, including famous drams from Islay, Speyside and even the USA. A very special gift for that very special dad! Contents include; Isle of Jura 21yo, Mortlach Rare Old, and Dalmore 15yo to name a few. 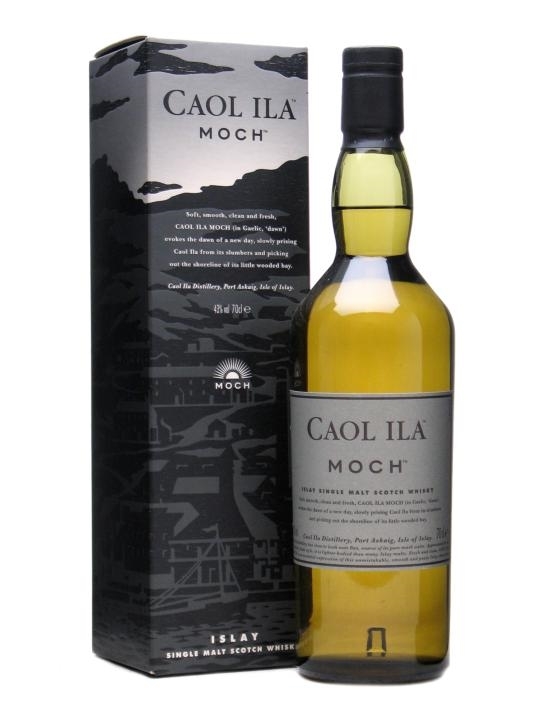 Taking its name from the Gaelic for ‘dawn’, Moch is a wonderful newcomer from Caol Ila and is a must-try for fans of this outstanding distillery. Lighter in style than the standard 12yo expression, Moch is a fantastic easy-drinking dram. Caol Ila Moch is the first single malt from the distillery to be selected entirely on the basis of its taste, rather than age, cask wood, strength or finish. The nose is creamy and lemony, before a silky-smooth medium-bodied palate that still packs a peaty punch. The finish is dry, sooty and very more-ish.